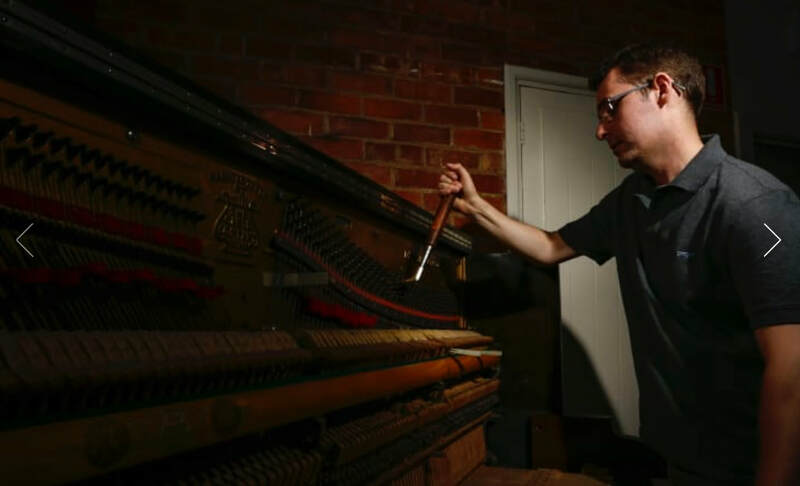 Ben has worked in the Piano industry since 2007. He studied Piano Technology through an extensive Piano Technician apprenticeship with Jenkin Piano service in Auckland, New Zealand. This culminated in Registered Piano Technician status in 2012. 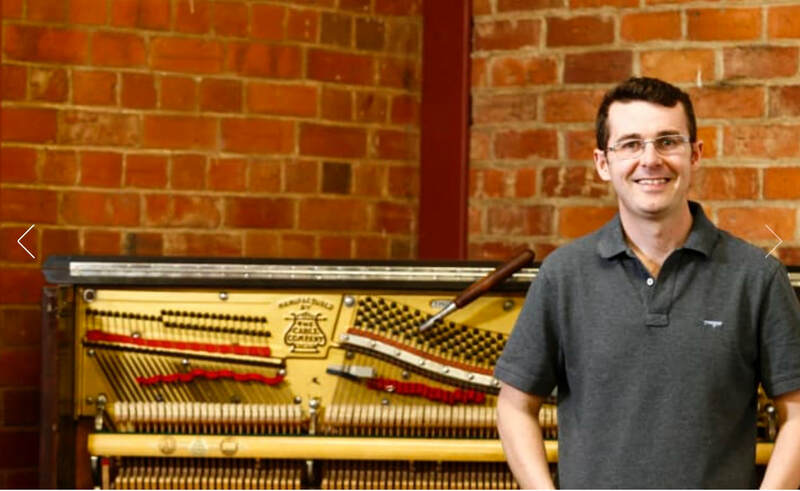 In 2013 he relocated to Canberra where he worked as a freelance Piano Technician and as a Consultant in the acoustic Piano Retail Industry.